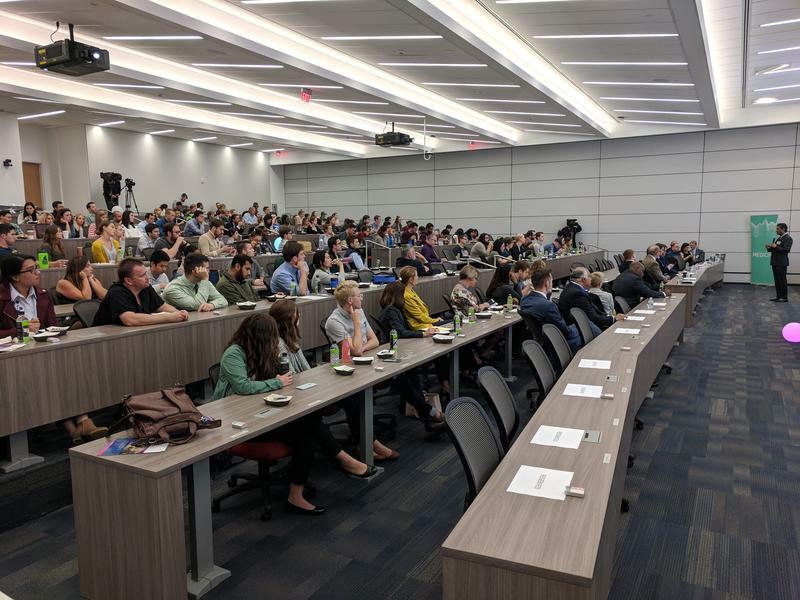 First and second year medical students at the University at Buffalo were part of a panel discussion on the future of their industry on Wednesday, and the outlook is positive. Let's say you have the greatest medicine and it meets a vital need, but you can't persuade doctors to use it. 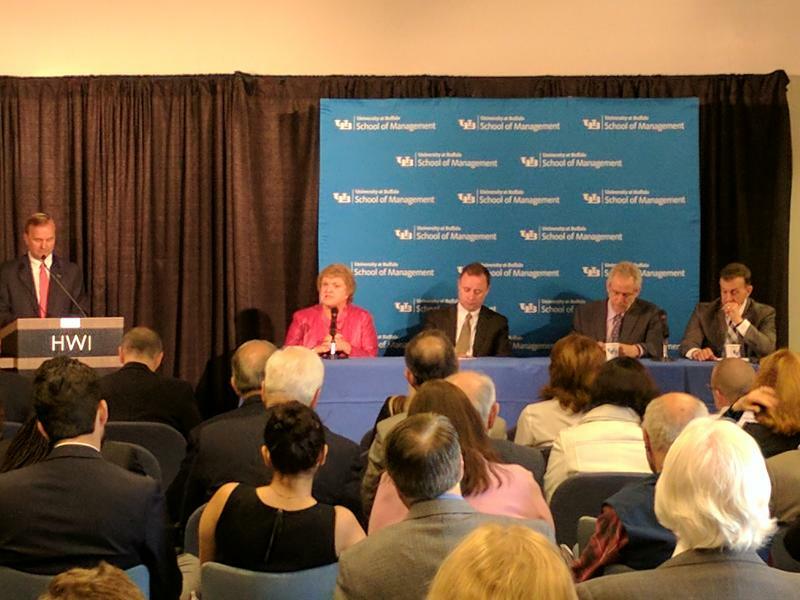 The University at Buffalo has a federal grant to bridge that gap, what's called implementation science. 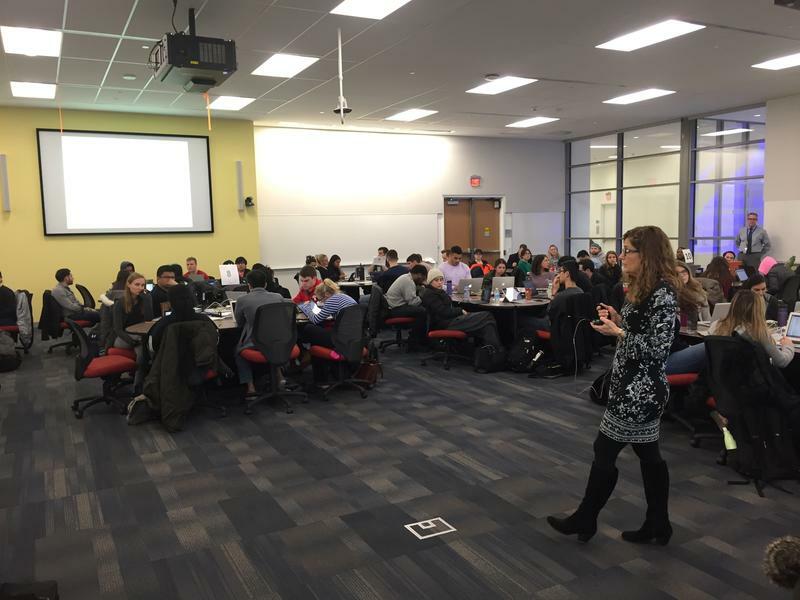 What are UB med students learning about treating LGBT patients? 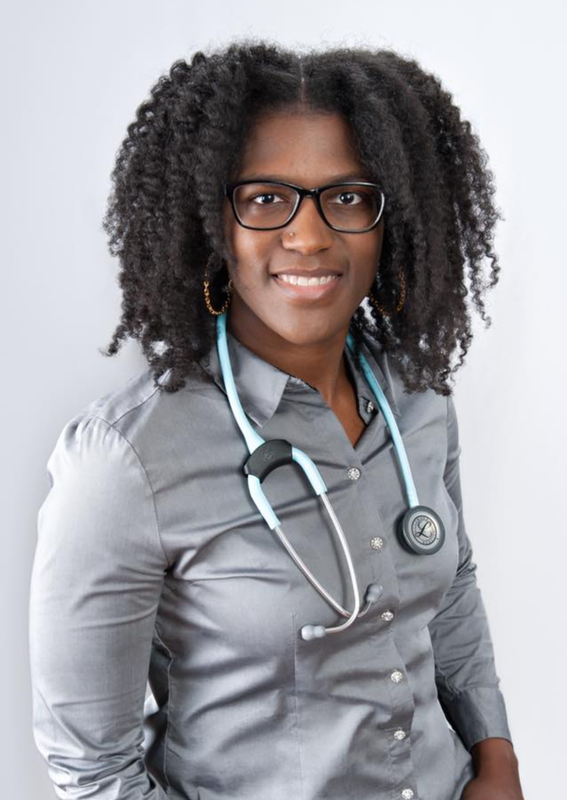 Second year students in the University at Buffalo’s medical school have a lot to learn, especially about treating individuals in the LGBT community. WBFO’s Avery Schneider takes us on a classroom visit. 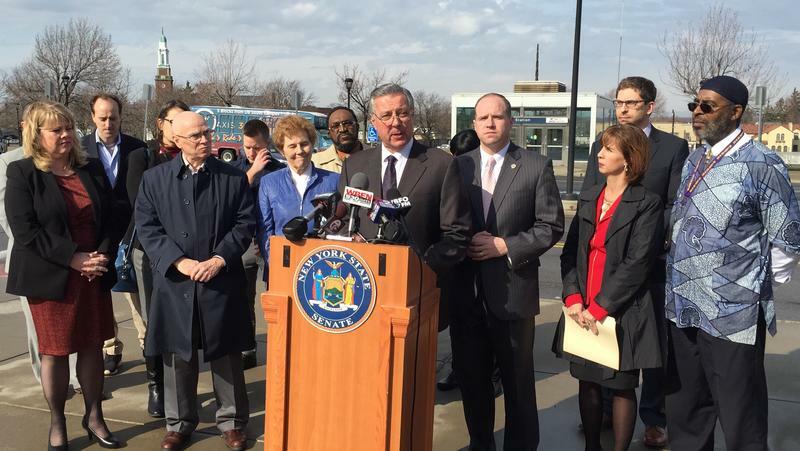 Some of the largest disparities in health in Erie County are happening in the City of Buffalo. A public conference this weekend aims to start trying to fix them. 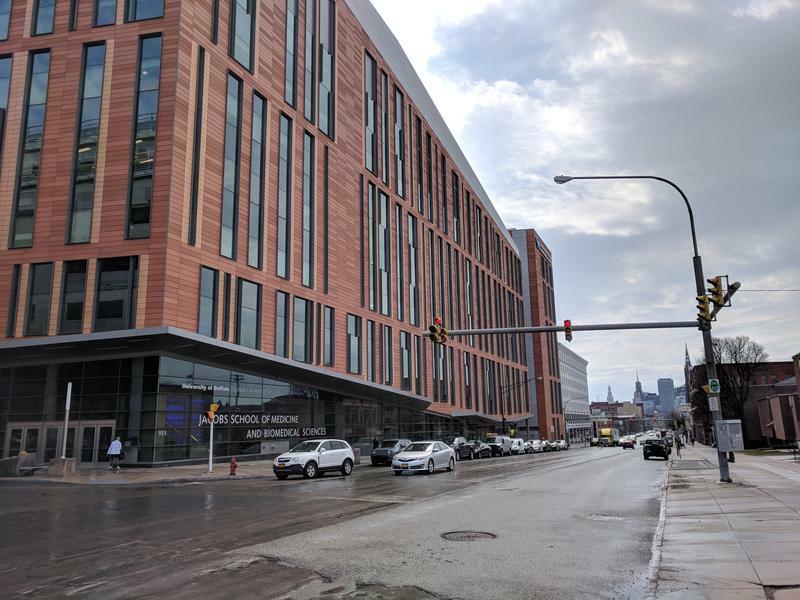 The University at Buffalo is celebrating a milestone achievement with Tuesday morning’s grand opening of the new home of its medical school. 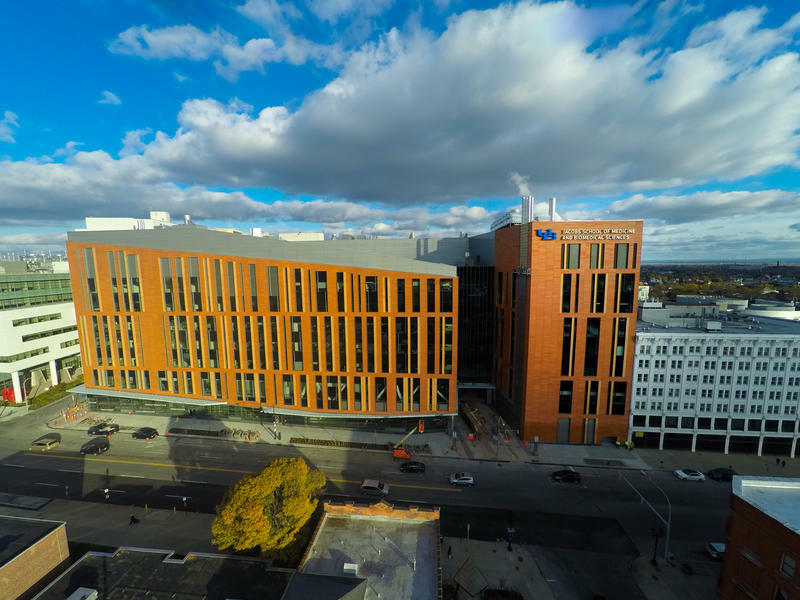 The University at Buffalo's Jacobs School of Medicine and Biomedical Sciences has received a $4.5 million bequest gift. 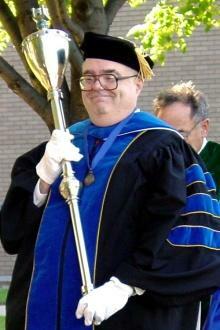 The gift comes from the estate of a beloved faculty member who spent nearly 50 years of teaching at the medical school. 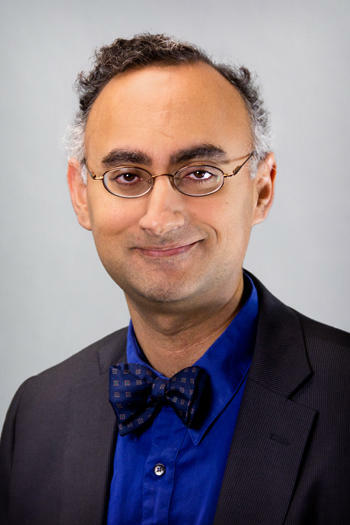 Photo from University at Buffalo website. 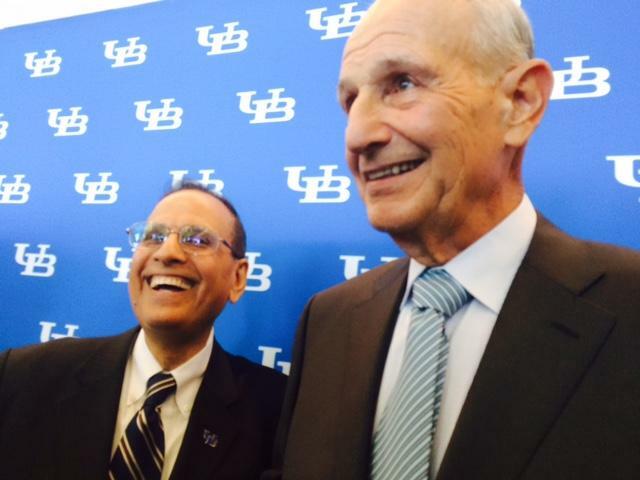 The University at Buffalo welcomed new medical students to its campus over the weekend. When the only certainty in the debate over health care is uncertainty, how do we prepare for the future? 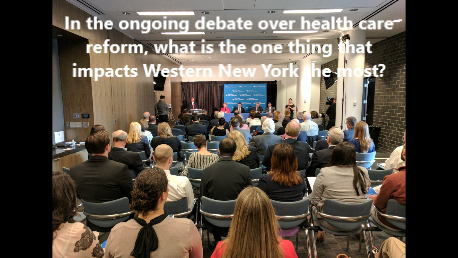 That’s the key question being taken up by Western New York’s health care industry.